It’s that time of year again! CurlyInCollege is bringing you FroDown 2018. 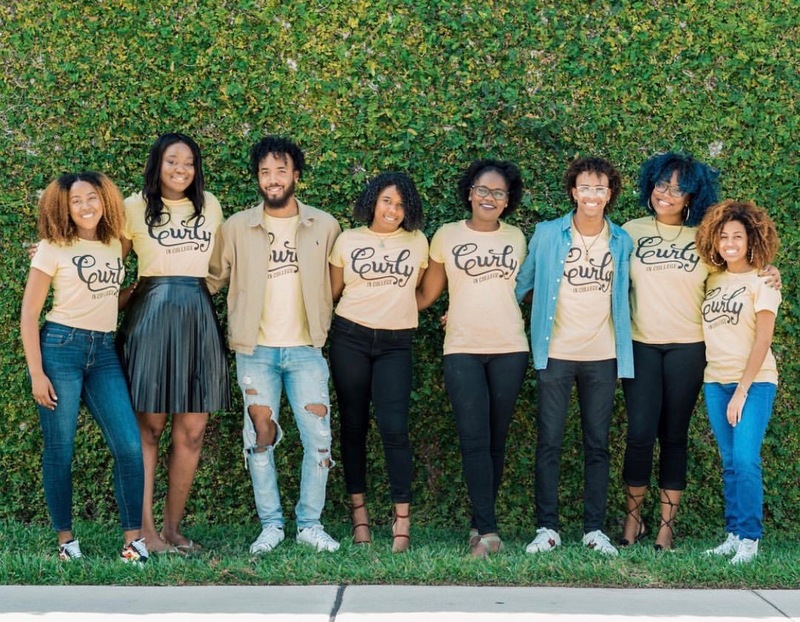 FroDown is the ultimate celebration of natural hair on college campuses across the country. We could not be more thrilled to host amazing events for our favorite college students. FroDown events are happening now – nationwide! At each event attendees will not only gain new connections and confidence, but they will also receive hair care tips and tricks and maybe even a new hairstyle! That’s right. This year we are partnering with TresseNoire to bring professional stylists and makeup artists to some of our FroDown events. 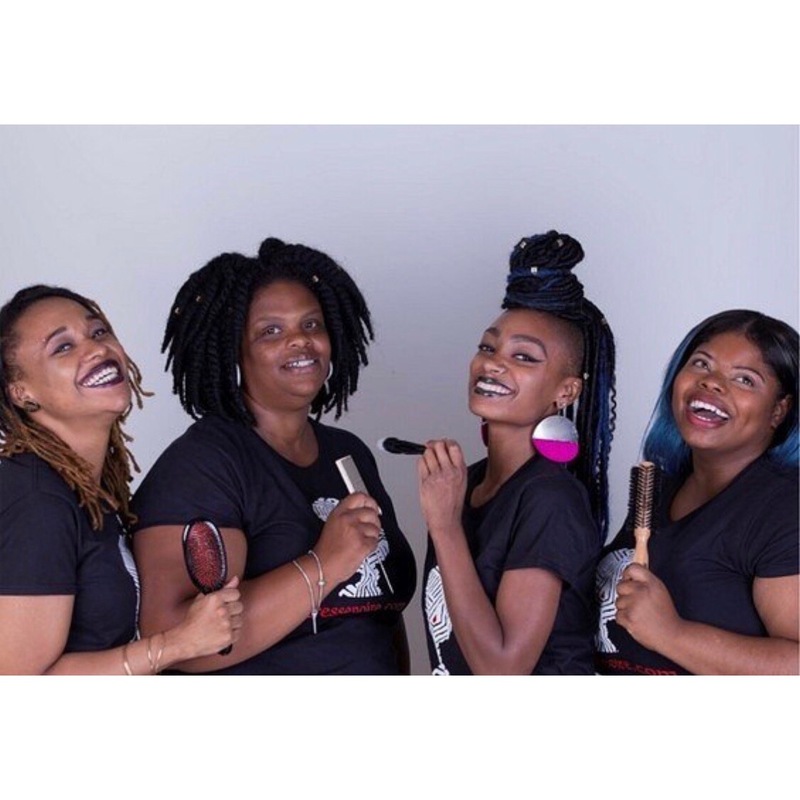 TresseNoire provides on-location hair and makeup beauty services for women of color. No need to clear your whole schedule to sit in a salon. TresseNoire will come to your dorm room! And even better, you can get $20 OFF of your service using the coupon code: CiCVIP. TresseNoire offers services in Philadelphia, New York City (as well as the 5 boroughs), parts of North and South New Jersey, and Washington, DC. TresseNoire stylists have decades of experience in the beauty industry, with specialties in natural hair care, precision cuts, healthy hair care regimens and makeup application. TresseNoire will be at FroDown to answer all of your questions and maybe even give you a quick hair or makeup transformation on the spot! In the meantime, follow TresseNoire on Facebook, Instagram, and Twitter. Don’t forget to use coupon code CiCVIP for $20 OFF of your service! We’re so excited for this FroDown season and we hope you are too. Remember, always embrace who you are and not who others want you to be. See you there! 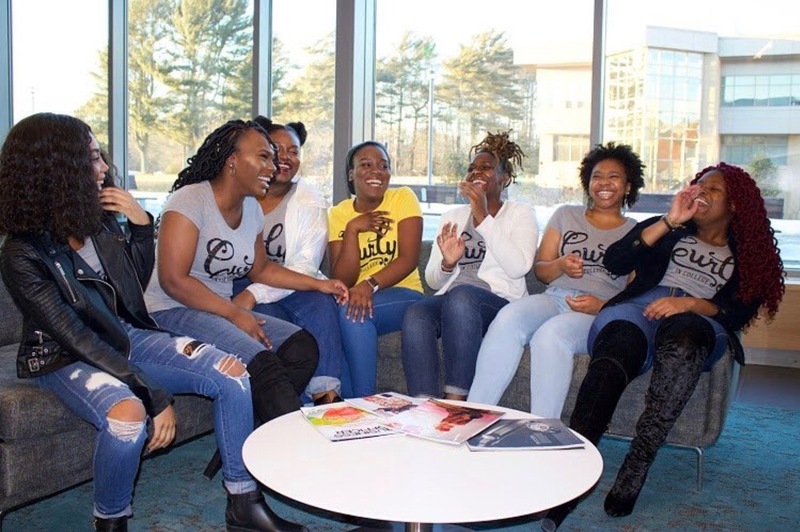 Follow CurlyInCollege on Instagram for more information on a CurlyInCollege FroDown event near you! Author LaToya Dove, thanks! And thanks for sharing your great posts every week!